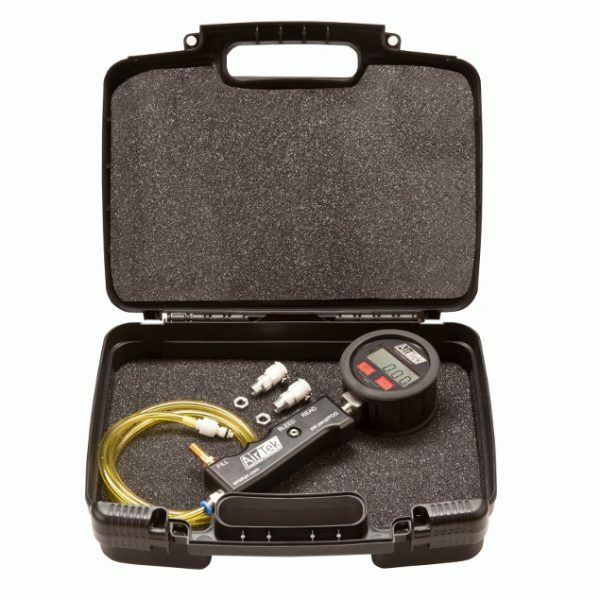 The most precise, accurate, and convenient tire pressure monitor in the industry. Read outs to the hundredth of a psi and clicks into place on the fittings, forming an air-tight seal. 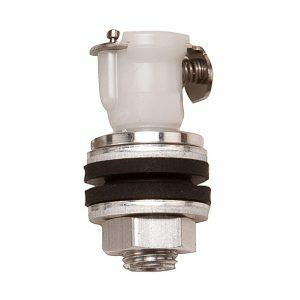 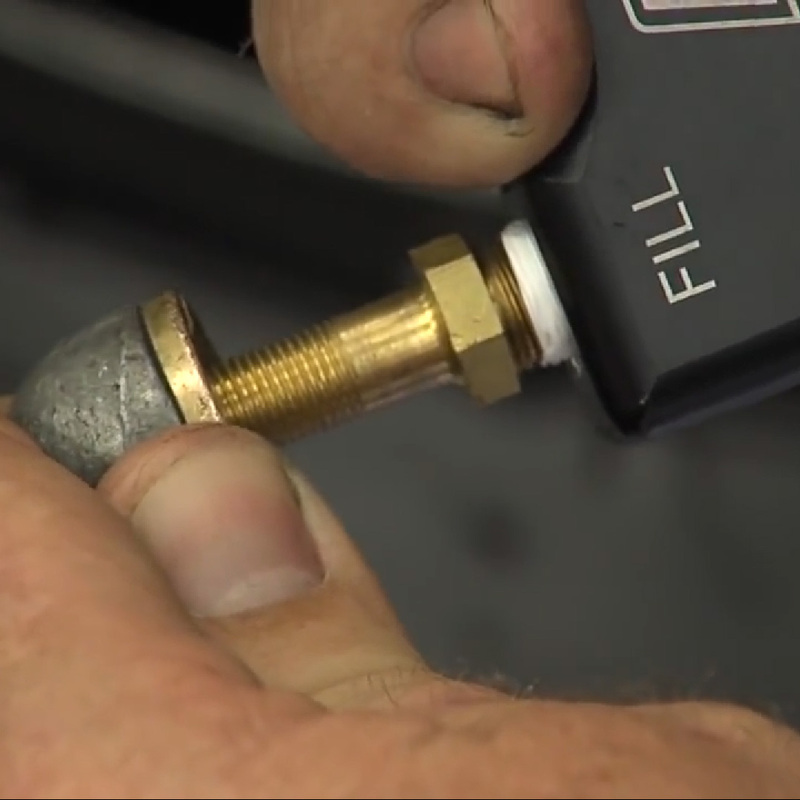 This means you don’t have to worry about holding the gauge straight on the valve to get an accurate reading. 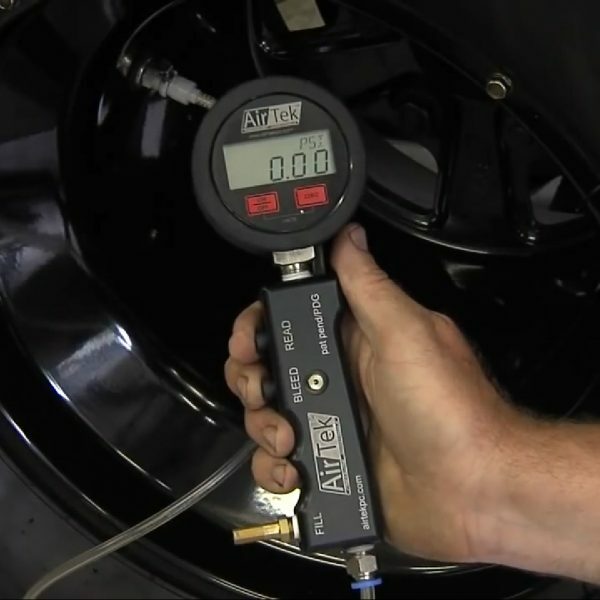 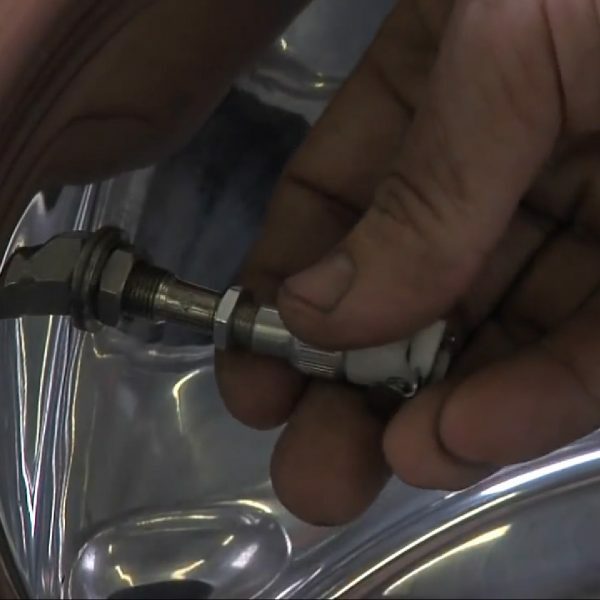 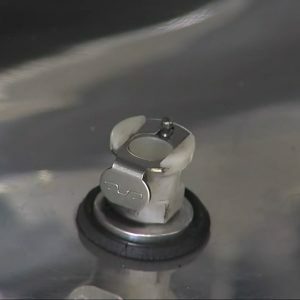 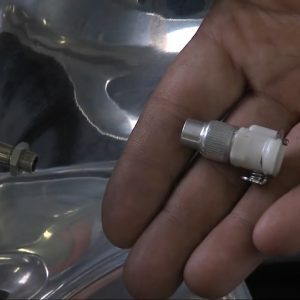 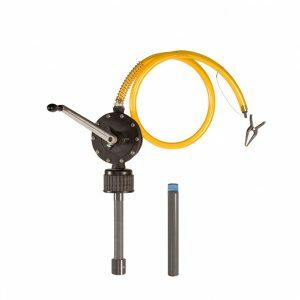 The AirTek system not only offers a precision digital gauge, but convenient snap-in wheel fittings (that screw onto your existing valve stem) make adjusting pressure simple. 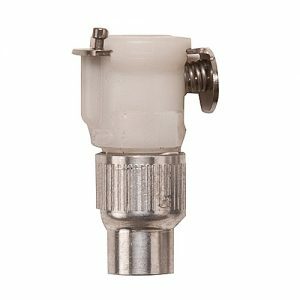 For a low profile look and faster bleed/fill, consider the bolt-in wheel fittings.